Valentine's Day has already passed, but do you really need an occasion to spoil your man? He'd also appreciate a surprise treat from time to time just like you. Or you can bookmark this article and revisit it when you're debating what to give for his birthday. No matter the occasion, here are some luxury staples that your man needs but won't buy, so you'll have to give it as a gift to him. Choose one and we guarantee that he won't be disappointed. If he loves collecting perfumes, then he'll appreciate this refreshing scent from Hugo Boss. 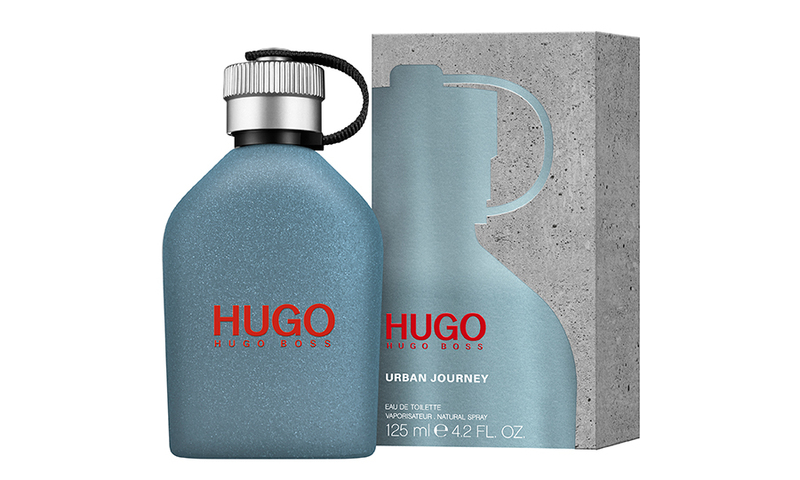 The new HUGO Urban Journey has some zesty top notes from Orange and the Himalayan Whorlflower with the heart of Aromatic Black Tea and Cascalone®. It closes with the base notes of Gaiacwood, Sandalwood and Oakmoss. The aroma is rich but not overpowering. Nothing can match the fit of a tailored suit, and that's why every man should own at least one. 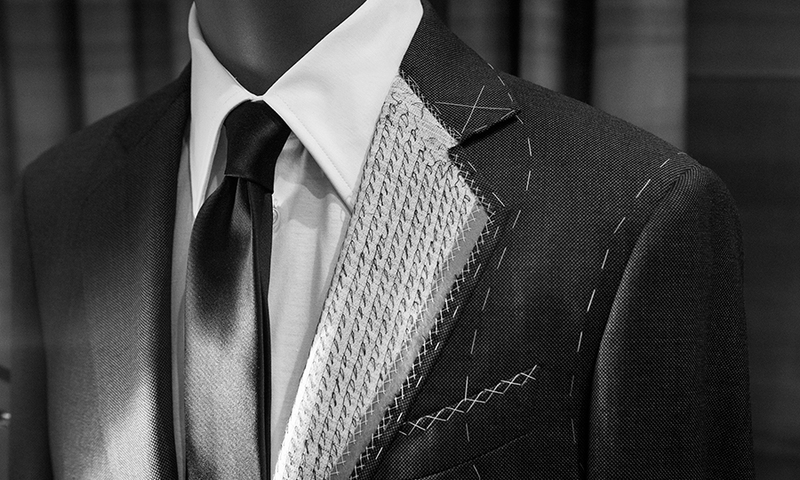 If he doesn't have a tailored suit yet, you can arrange for an appointment at Giorgio Armani Hilton Shopping Gallery on 7 or 8 April, where a made-to-measure specialist will provide exclusive service on these dates. It's not just the measurements that will be personalised. The fabric, silhouette and other details like buttons will also be made to his liking. Unlike us, men generally tend to own fewer bags. Sometimes they only have a single trusty bag that they use every day. So getting him a new alternative is a practical choice and a welcome addition to his wardrobe. 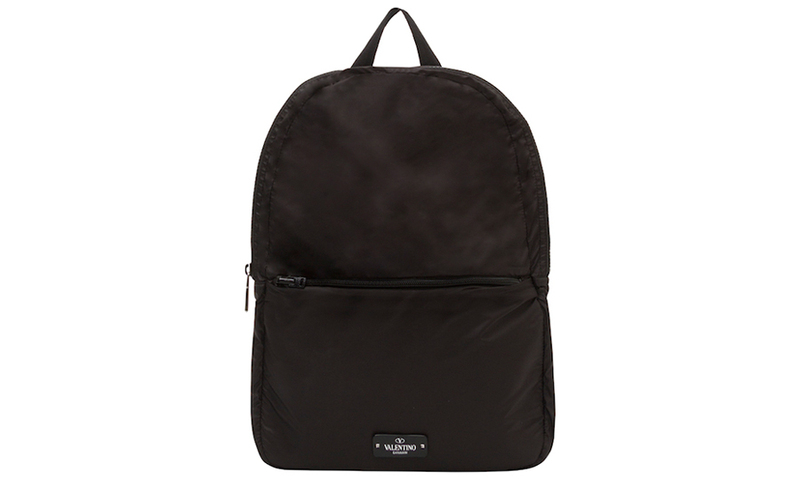 We suggest that you splurge a little bit and get a sturdy, luxury bag like this black backpack from VLTN Men’s collection. Valentino will be opening a series of pop-up stores and installations within their boutiques and multi-brand stores this year, so you better watch out for them! We're sure that he loves his sneaks, but his collection may not have a retro-inspired pair yet. He might love these throwback designs from Bally's Spring Summer 2018 collection, which features the fashion brand's best sneaker styles over the past decades — from the '60s to the '80s. Nothing beats the classics.